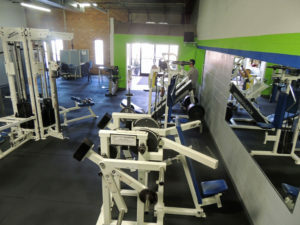 Fitness Zone is Greensboro’s premier personal training studio. 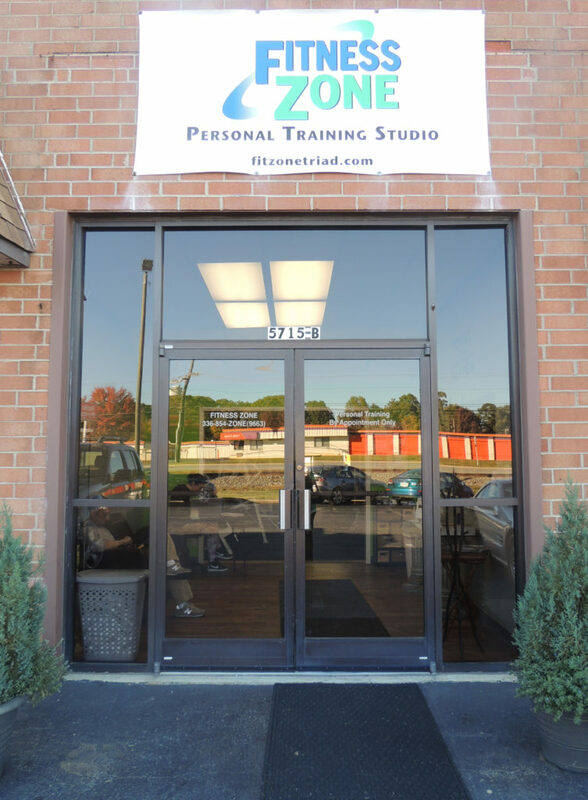 We have the Triad’s best personal trainers under one roof. Our personal training studio has 3 separate training rooms with over 5000 sf of training area. 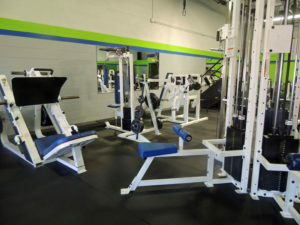 Fitness Zone can accommodate any type of fitness training, including free weights, turf room, and cross training room. With so many options, how do you choose the right personal trainer? Greensboro boasts a premier training studio where trainers are established, experienced professionals. Fitness Zone is Greensboro’s most popular personal training studio since opening in 2009. The success of Fitness Zone stems from its highly experienced, knowledgeable, and enthusiastic personal trainers. With over a dozen trainers to choose from, we can refer you to the appropriate personal trainer who can best help you reach your fitness goals. Fitness Zone is different than other gyms; rather than offering memberships that the majority of members will never use, we work closely with our clients to ensure that their fitness goals are measurable and top-of-mind by working one-on-one with a personal trainer or in a small group training setting. It’s the perfect place to work on your fitness without the crowds or unsanitary conditions of a big box gym. Our clean, comfortable environment will remove distractions and leave you free to pursue your workout! Fitness Zone is a private personal training studio specializing in custom exercise programs for individuals and small groups. We have conventional exercise machines as well as a room dedicated to functional exercise and cross training. There is a shower and dressing room available, as well as easy parking. Are you a personal trainer in Greensboro looking for a great place to run business? Fitness Zone may be the perfect fit! We’re always looking for experienced professionals that need space to run their own personal training business as an independent contractor. Our business model is a little different from other personal training studios, and conducive for entrepreneurs in the fitness industry. Learn more here. Set up an appointment to come by and take a look.